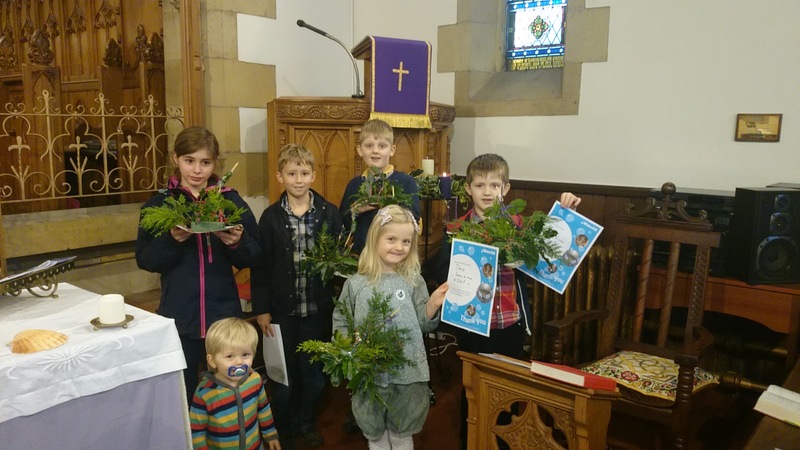 The children made Advent wreaths on Advent Sunday. They are also showing certificates they received from WaterAid for helping to raise £100 at the Harvest festival. This entry was posted in Uncategorized on December 5, 2014 by bettyevans2010.